Let's work together in an intimate setting. This is ideal for people on a budget, those looking for a refresher course on communication strategy or someone in need of an expert opinion. We'll tackle your questions, go over best practices and you'll leave the session with insight on how to move forward with confidence. Please note: This option does not include any outreach on behalf of the client. Client Maaria Mozaffar on ABC7Chicago discussing her civil rights work. If you're getting serious about growing your brand and looking for insight on how to amplify your message, consider working together on an ongoing basis. This option includes the aforementioned areas of expertise. We'll prioritize areas of opportunities and tackle as much as we can during our engagement (our success is tied to one another so like anything, you get what you put in!). Engagement commitment. Price breaks are given to clients who commit to longer engagements. Scope of work. Depending on the areas you want to focus on, you might see a fluctuation on cost. 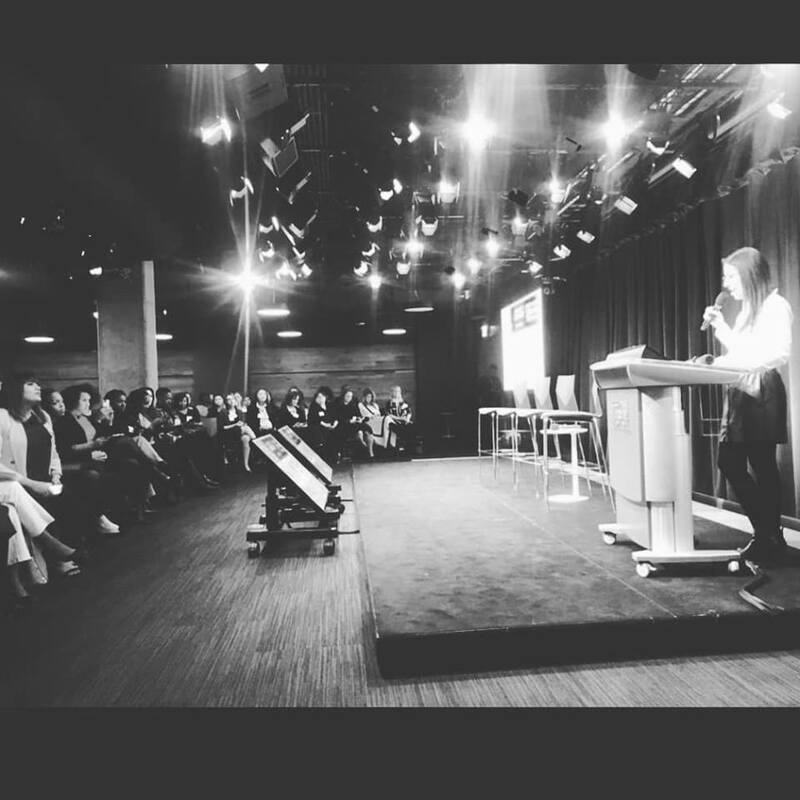 Me speaking at Google Chicago for International Women's Day. "Ximena was instrumental in the inception of our PR program at Portillo’s. Ximena has been a pleasure to work with – her ideas are great and her ability to be flexible in her process has made it easy working with the C1 team. Ximena and her team were able to secure great media placements for us, including several Chicagoland and national press features, many celebrity influencer posts, and even the first feature on a national Snapchat Story."